What a precious book! It contains so much wisdom and life lessons! This awesome book could be used to teach a lesson on being content with what you have, sacrificial love, and thankfulness. 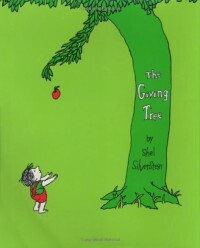 The Giving Tree has a reading level of 2.6.